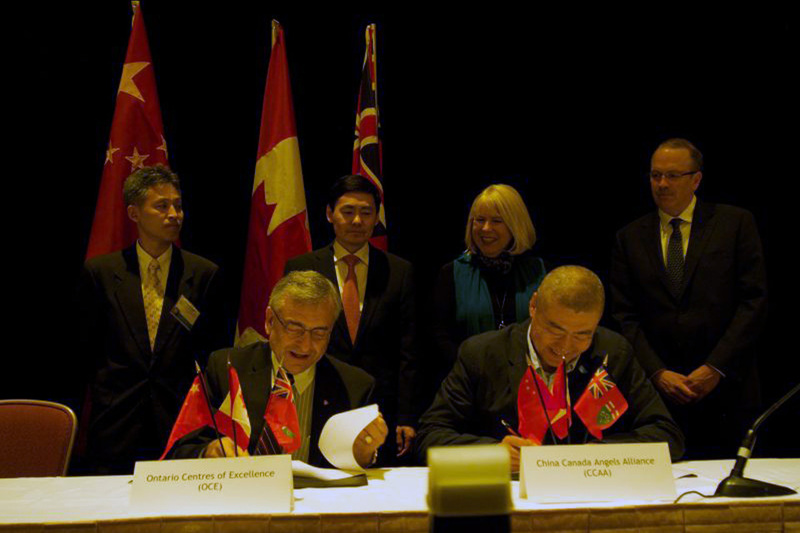 CCAA, A Cross-Border Eco-System Builder. CAMP, Leading Your Way to the Chinese Market. 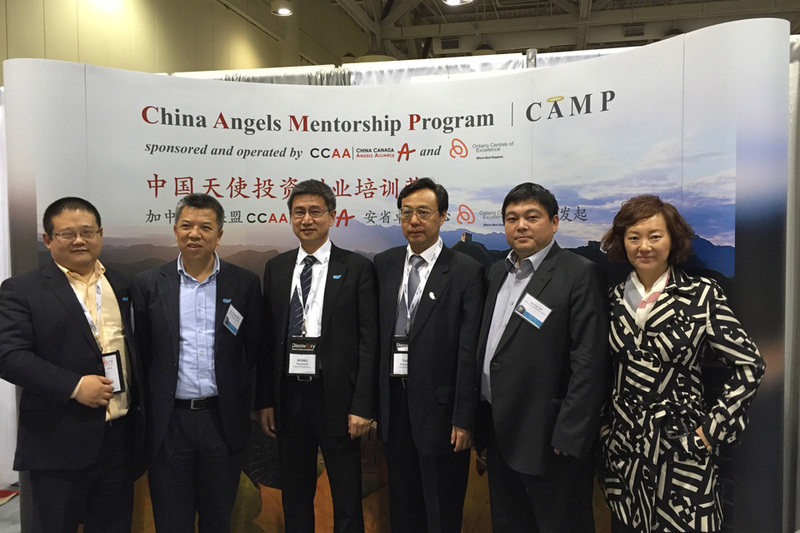 CCAA has assisted multiple investee companies to realize significant capital gains in the past 10 years. 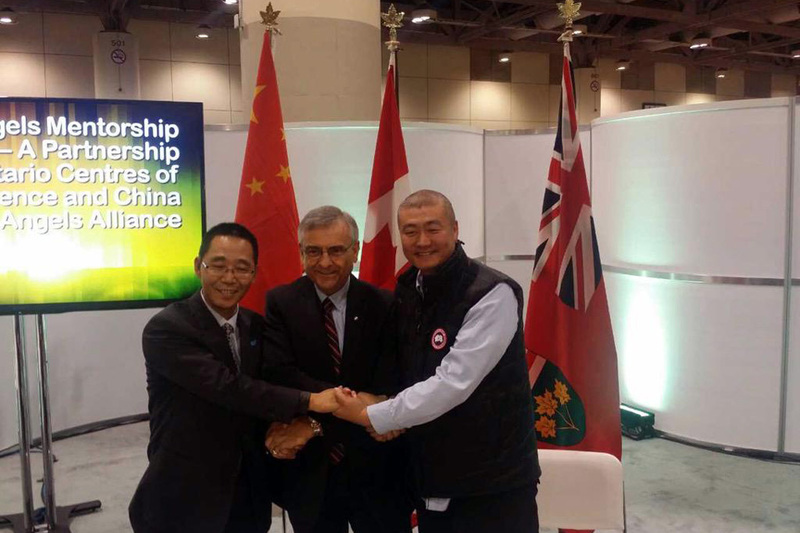 CCAA devotes to building cross-border eco-system for Canadian early-stage innovative companies to embrace today’s largest and fastest growing market in the world, which is China. 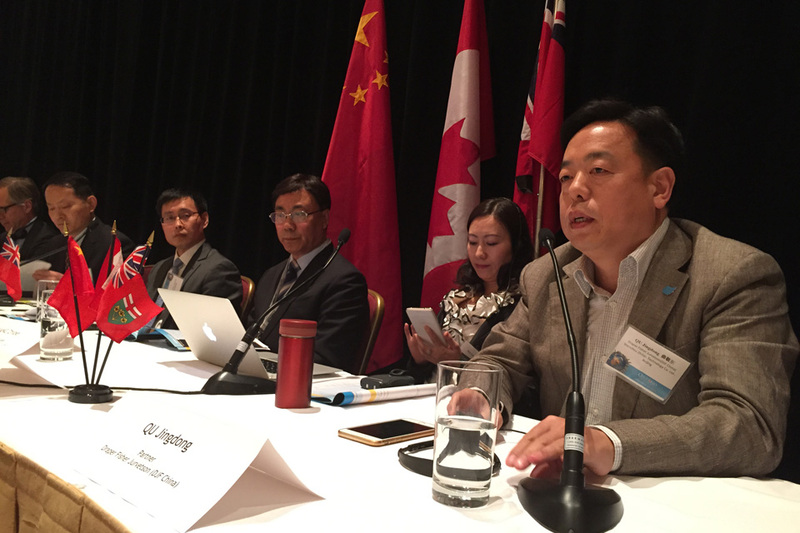 CCAA platform will try to provide key element resource of investment, mentorship, and connections to China. 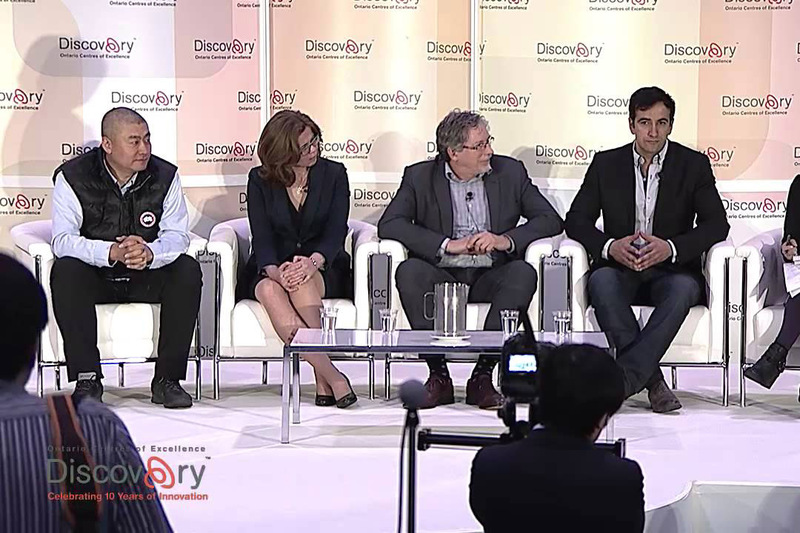 Our current focuses are mostly in Information and Communications Technology (ICT), healthcare IT, and clean tech IT etc., with preference on mobile/Internet combination opportunities with the Chinese market. 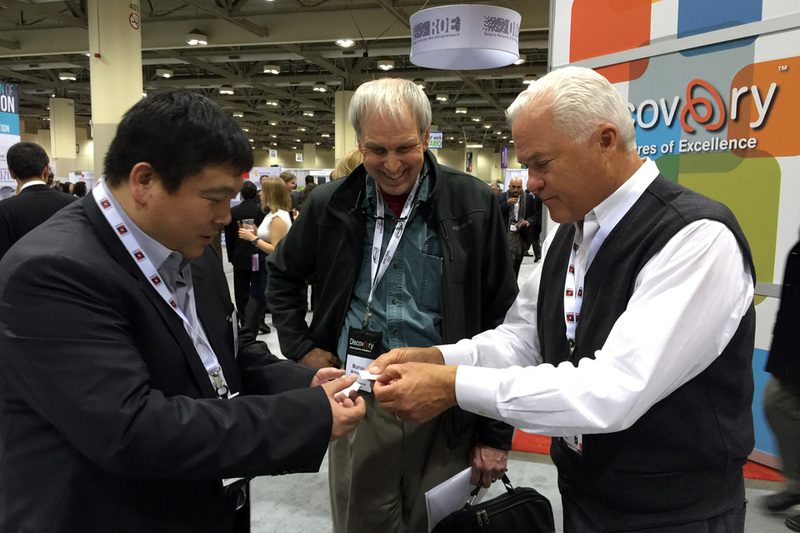 Our members will consider VR&AR, UAV&UAS, medical devices, and sustainability opportunities as well. 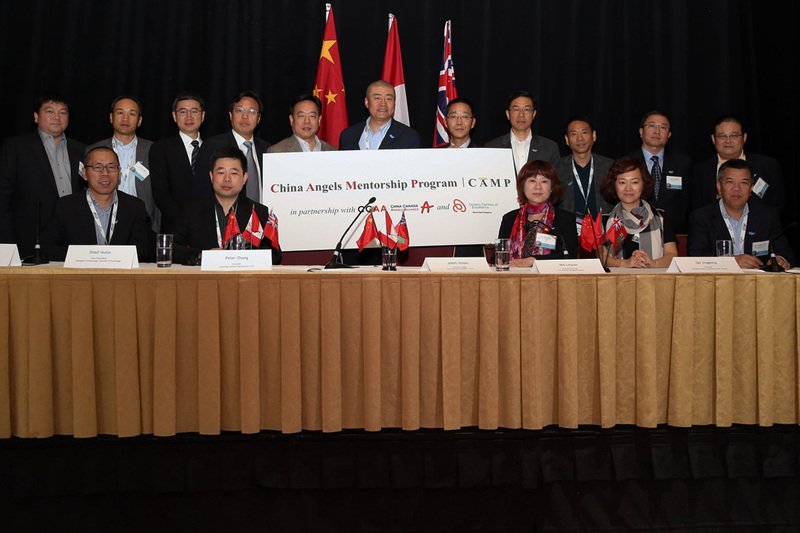 The China Angel Mentorship Program (CAMP) is a one-year virtual incubation program to curate qualified Ontario start-ups for CCAA investment, and create opportunities for exchange and interaction with partners that will assist them in preparing for the Chinese marketplace. 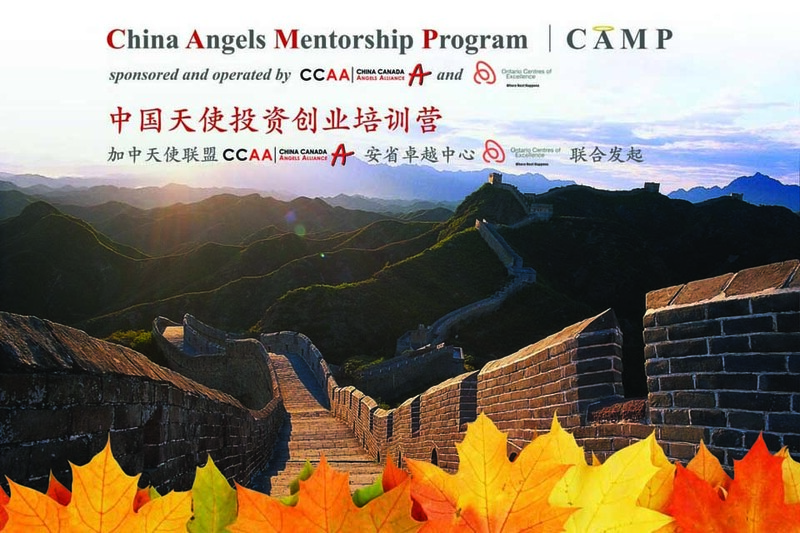 Currently has 28 prominent Chinese angel investors who are either founders and chairs of their respective listed companies with substantial decision-making power and industry influence or strategic Angels in China managing funds of different stages; 11 institutional members actively participating in both angel investment activities and prospective follow-on investments. 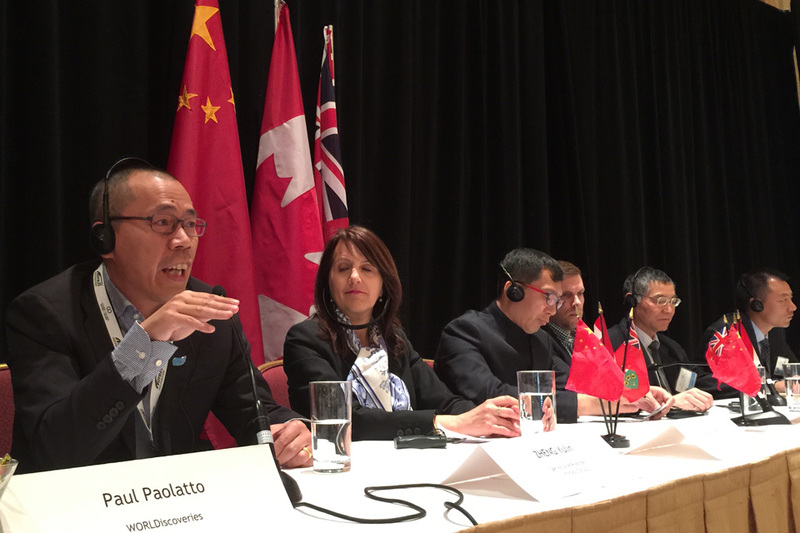 9 investments in the CCAA’s portfolio realized significant capital gains of more than 10,000% returns for each investee company. 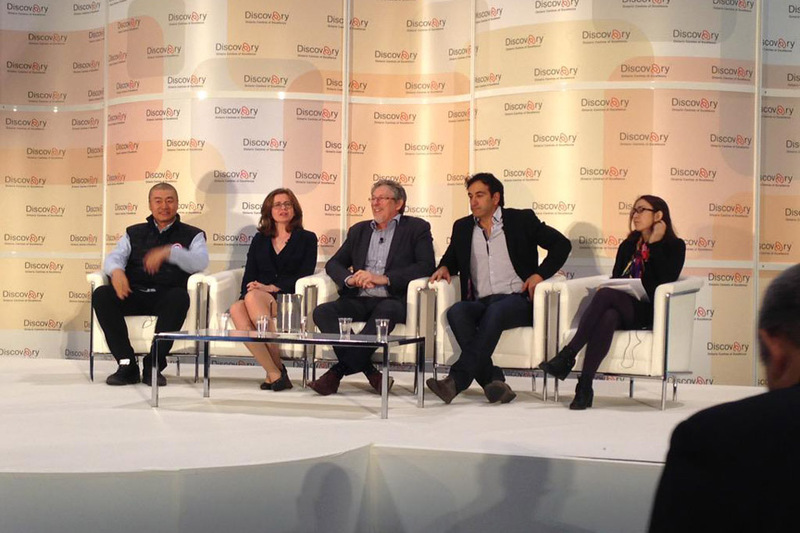 Tens of portfolio companies are today’ s industry leaders in each respective sector.